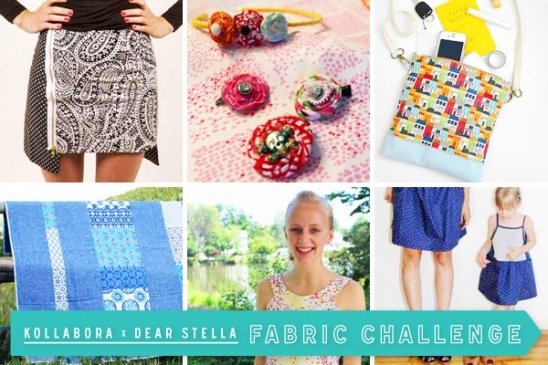 Just a quick post to drop the link of Kollabora's blog post on all the awesome projects submitted for the Dear Stella/Kollabora project challenge using Dear Stella fabrics. It was such an honor to be included with all these very talented ladies!! I had so much fun creating my projects. 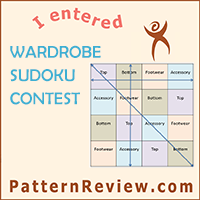 Please click here to see what everyone else created and get inspired to create your own! Mind.Blown. So fun! Your projects were so cute!